ALBANY – New York State is on track to end the AIDS epidemic by the end of 2020. That’s according to Governor Andrew Cuomo, who last week proposed new regulations that will remove barriers and expand access to care for uninsured or underinsured people living with HIV. In New York, the number of people newly diagnosed with HIV continues to fall to historic lows. The governor said the drop demonstrates that the State’s efforts to end the epidemic are making a significant impact. 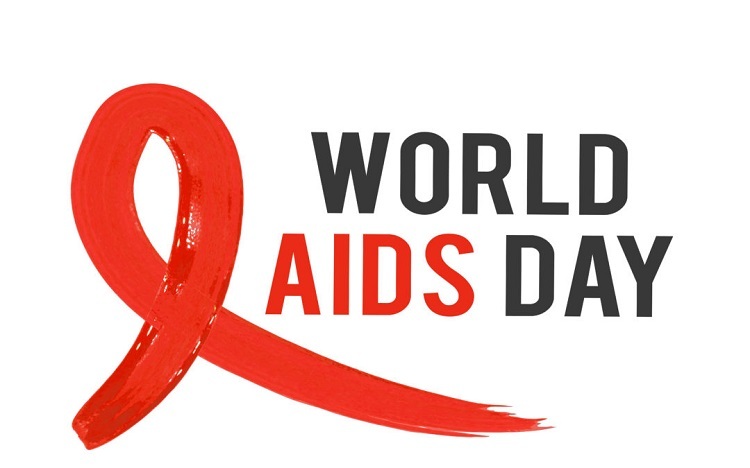 World AIDS Day was Dec. 1, and World AIDS day activities are taking place this week, with the New York State Ending the Epidemic Summit being held today in Albany.